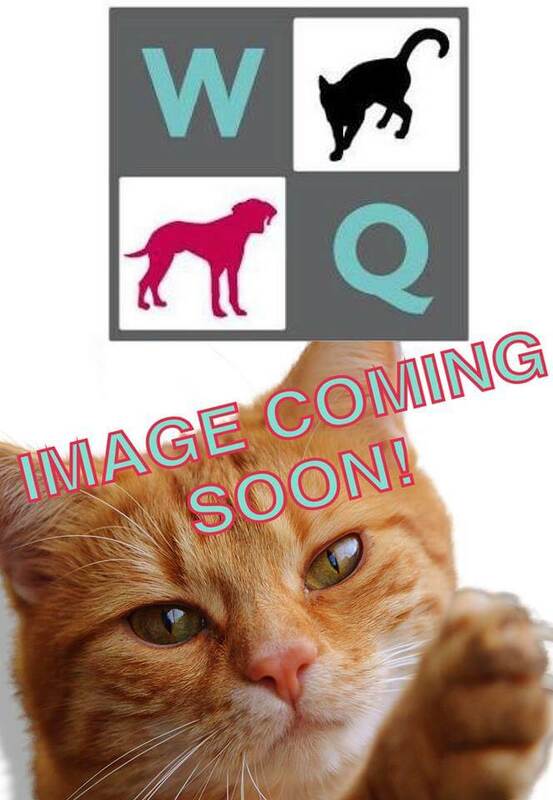 West Queanbeyan Veterinary Hospital has been serving the people of Queanbeyan and the Canberra region for over 30 years. In 2002 the hospital was purchased by Dr Hamish Cameron, the current owner, who has continued to upgrade the hospitals facilities to meet the needs and advances that continue to occur in veterinary medicine and surgery. Our aim is to deliver best practice patient care and client service via a dedication to professionalism, fairness and value. This means we will strive to give you the best advice on how to look after your pet to prevent illness and maximise the human – pet bond. In times of illness or injury, we will give you all the information and options required to make the best treatment decisions for you and your pet. To ensure we achieve this level of care, we are committed to ongoing education, with all our team encouraged and supported to continue their professional development in nursing and veterinary qualifications. 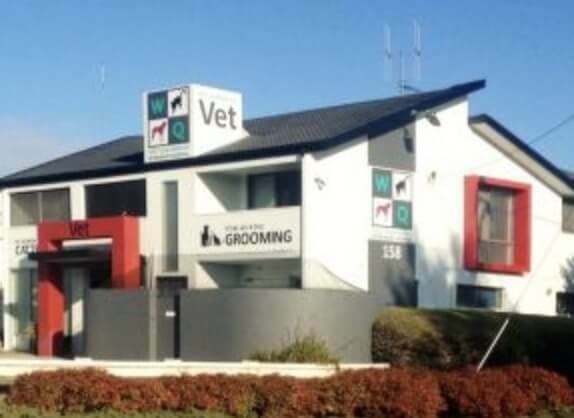 Hamish graduated in 1993 from the University of Melbourne and worked in Canberra, London and Melbourne prior to taking over as practice owner and principal veterinarian at West Queanbeyan Veterinary Hospital in May 2002. Hamish is interested in all aspects of Small companion animal veterinary practice with surgery; soft tissue and orthopaedic, being areas of particular interest. Breeding related medicine and surgery is also an area in which he has developed extensive experience. Endeavouring to provide the best current, yet practical advice, Hamish enjoys regularly participates in continuing education. 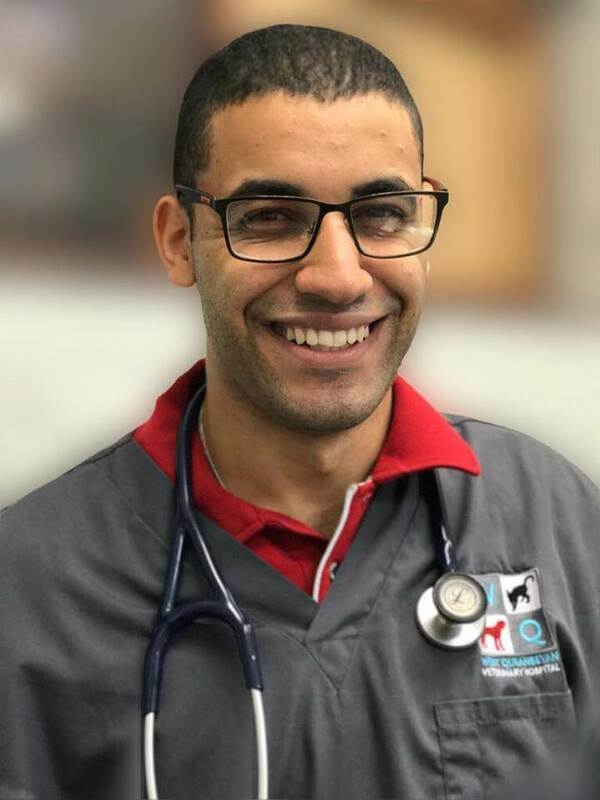 Known for his ability to listen then explain diagnositic process and treatment options with expected outcomes, he likes to work with our pet owners to get the best outcomes possible. Always willing to explore new treatment options, he welcomes input from you. Hamish was inspired to become at vet growing up on a sheep and cattle farm in Victoria where he had numerous pets including birds, rabbits, ferrets, cats, dogs, sheep, goats and horses. Hamish currently has two dogs; Louis and Daisy. When he is not at work, Hamish likes to spend time gardening and enjoying the great outdoors with his wife and two children. Hamish still dreams of getting fitter . . . when he gets the time. 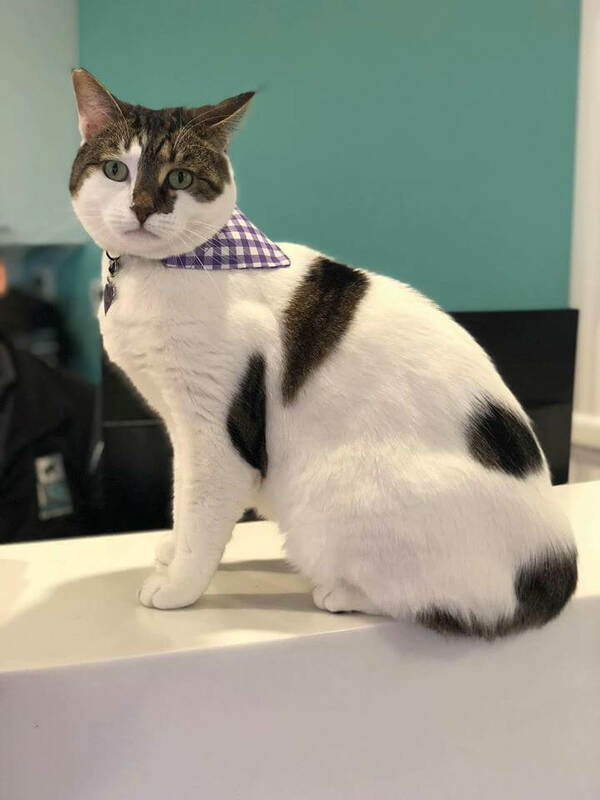 Philo is the new “newest recruit to our team” having completed his Bachelor of Veterinary Science at the University of Sydney. He is a school leaver and had always been passionate for veterinary science from a young age. His height works in his favour when playing basketball and his passions are surgery, internal medicine and behaviour. Sadly, he doesn’t have any pets of his own, but he hopes to get a few animals once he arranges a more permanent residence. Brett was born and raised in Newcastle, and moved to Sydney to go to university, but never returned. 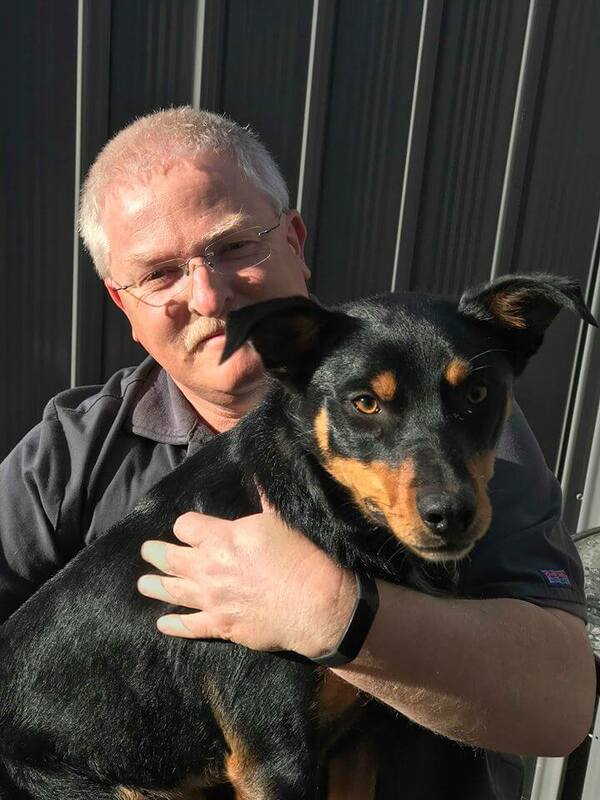 He graduated as a vet in 1991 and worked for many years in an emergency small animal clinic in Sydney, whilst doing post-graduate studies at the Sydney University farms in Camden. He then worked in government and industry roles, while still working part-time in small animal practice, until returning to full time small animal practice in 2004. 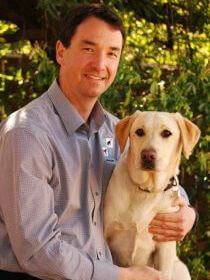 He has worked at West Queanbeyan Vet Hospital since moving to Canberra in 2005. Brett and Zuu have a Kelpie named “Poppy” and a Cat “Meg”. He also serves as an army reservist, and has provided veterinary services as part of community support programs to aboriginal communities in the NT and WA. His spare time is spent doing chores around the property. 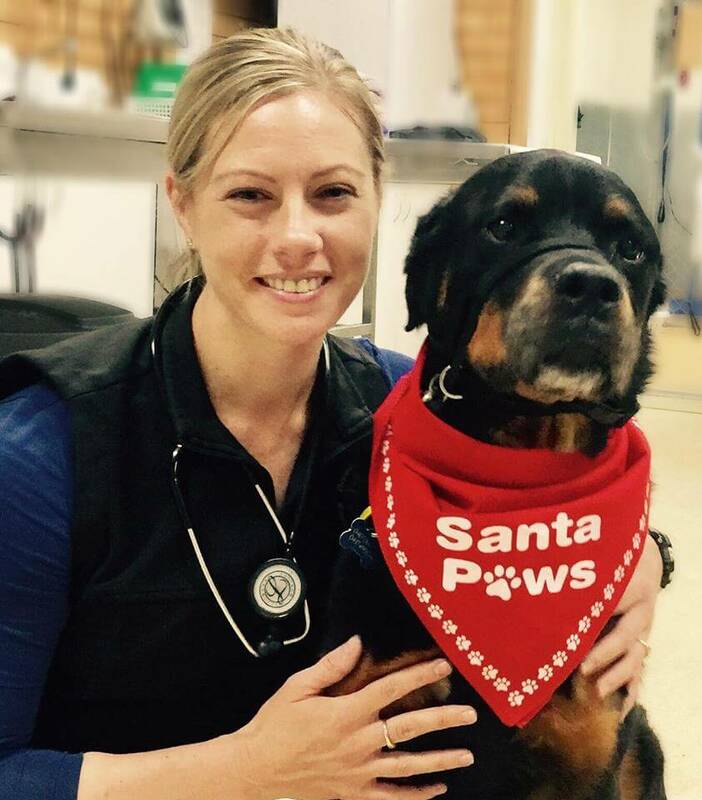 Amanda-Lee graduated with honours in Bachelor of Veterinary Science at Charles Sturt University in 2012. Amanda-Lee recently joined WQVH in 2018 and also works at the Animal Emergency Centre in Fyshwick, Amanda-Lee special interests include Dentistry, Geriatric Medicine and Cardiology. 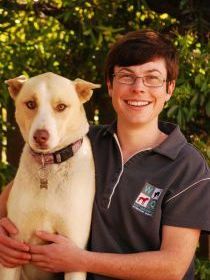 Amanda-Lee is currently completing her Masters in Veterinary Medicine and is the current Australian Veterinary Association ACT Divisional President. Outside of work Amanda-lee loves all things fitness and is a Les Mills Fitness Instructor at local Canberra gyms. 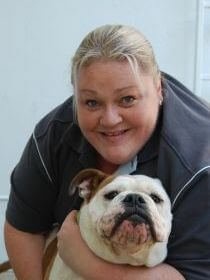 She lives with her partner Nick, Bruno the Bull Mastiff and Charlie her beloved pet pig. Shan is the newest recruit to our team. She graduated from the University of Sydney with a Bachelor of Veterinary Science, after having spent several years in the IT and finance world, in both Sydney and London. She and her husband have decided that Canberra is the city for them, and are looking forward to exploring all that it has to offer. Shan is a major foodie and is always finding new restaurants. Sadly, her taste for food does not extend to the culinary arts! Shan has one cat named “Grace” a rescue from WQVH, who is the apple of her eye. She has special interests in behaviour, dermatology and critical care. Elizabeth is English born but grew up in Canberra, later moving to Melbourne to study at University. She moved around due to husbands career in the Royal Australian Navy for several years before coming back to Canberra in 2000, where Elizabeth has been working for West Queanbeyan ever since. Elizabeth has a Bachelor of Arts (Hons) in Industrial Design, a Certificate IV in Veterinary Nursing and a Diploma of Veterinary Practice Management. 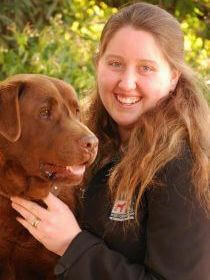 Elizabeth’s professional interests are Best Practice in Veterinary care, animal behaviour and pet care education. She also enjoys the comradery within the broader veterinary industry. Personal interests are in all things design (house and garden landscape in particular), healthy living and more recently horsemanship and riding. Elizabeth lives in a rural area with her 2 dogs (Border Collies – Myf and Maisie), 2 cats (Cinnamon and Bobbie), 1 Horse (JJ), 2 Alpacas (Al and Paca) and 8 chickens! And her husband! Born in Canberra and raised in Orange, Lauren returned to us in 2009. She holds a Certificate IV in Veterinary Nursing and has been practicing her skills since 2003. Her big eared prancing dog Nara is often mistaken for a dingo on walks, though we all know her as being a big cutie. Loving animals so much Lauren uses her spare day to work at a pet resort, where she gets to give even more pats and cuddles. Outside of work Lauren involves herself in an incredible variety of music, dancing, AFL, reading and all things relating to the Titanic. Allie joined our team in 2013 as a Receptionist and Veterinary nurse. Allie has always enjoyed working with animals, starting in the field at the age of 14 as a kennel hand. Allie’s passion are her four fur-babies: Nigel DSH, Koda DMH – WQVH Adoptee, who Allie hand raised from 1 wk old and her 2 Bulldogs Dozer and Ted. Ren’ae was born in Sydney and raised on a small cattle property on Windellama near Goulburn. She joined our team in 2013 and is currently studying for her certificate IV in Veterinary Nursing. In her spare time she enjoys snuggles with her furry giants Ada and Appa the wolfhounds, riding her horse and helping out on the family farm. Emily came to us in 2014 from the Hospitality Industry. Since then, she’s completed her Certificate IV in Veterinary Nursing as well as a number of advanced short courses. Now she’s furthering her knowledge and passion for exotic species by studying zoo animals, and spending her free time working with the animals of the National Zoo here in Canberra. 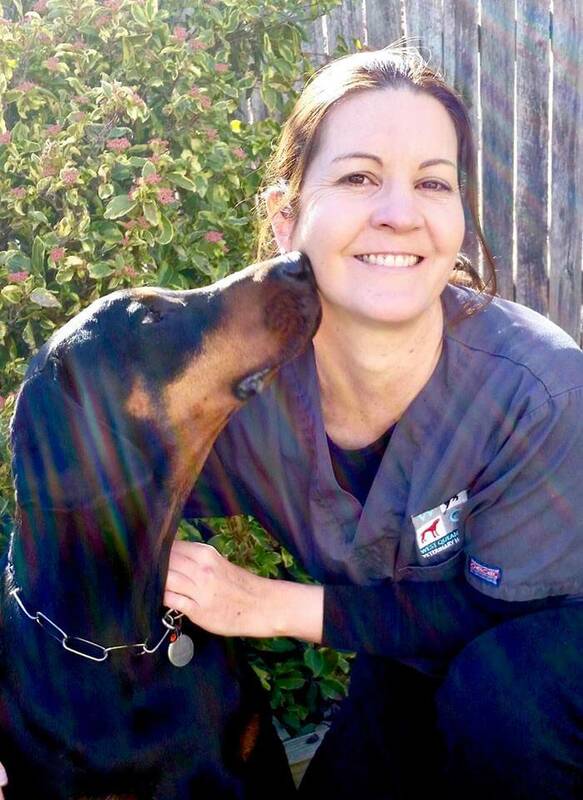 Roberta has been working at West Queanbeyan Veterinary Hospital as a receptionist since 2009. She has a background in hospitality and a degree in Science however, she genuinely loves working with animals. She enjoys caring for your pets and loves to stop for a pat or cuddle with them whenever she can (which is often!). When not at work she enjoys spending time with her Huntaway ‘Cooper’, cat ‘Spindle’ and husband Simon. Sarah was born in Victoria but has moved many times in her life. 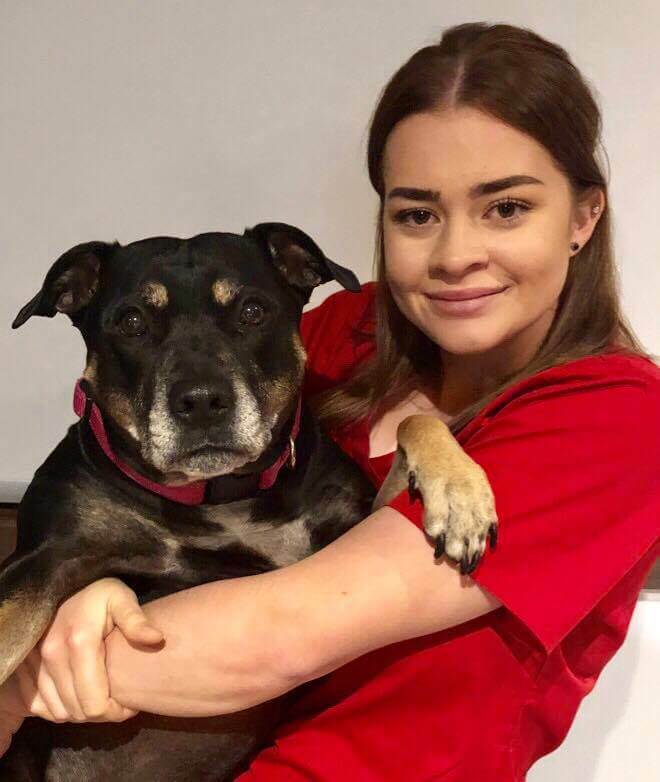 She has been apart of the team here at West Queanbeyan Vet since May 2017 and is currently studying her Certificate IV in Veterinary Nursing. In her spare time Sarah loves camping, four-wheel driving, dancing, horse riding and shopping but most of all she loves spending time snuggling and playing with her pride and joy “Sebby,” a little Maltese Shih-Tzu who she rescued as a puppy soon after starting here. Despite this, as much as she loves Sebby, her favourite breed is Cavalier King Charles Spaniels. You’ll often find Sarah on the reception desk as well because not only does she love working with animals in hospital, she also enjoys meeting new people and is always up for a chat so feel free to come and say hello. Clare is currently studying her Certificate IV in veterinary nursing at CIT. Born and raised in Canberra, she has a passion for patient comfort and for Australian native wildlife, especially native birds. In her spare time she is with her Staffy x called Tanna and at the snow in the winter season. Continually trying to improve herself and the care she can provide, she plans to continue studying in the not too distant future so that she can continue to provide the best patient care she can. Richelle joined WQVH in 2017 and is currently studying Certificate 4 in Veterinary Nursing. Richelle is a local girl, born and raised in Canberra. She has 3 pets, “Admiral Bubbles” the Axalotl, “Furzy” the Lagotto X and “Gertie” the Labrador. 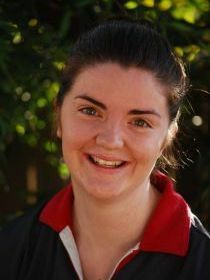 Amy’s a local girl born and raised, spending most of her childhood years in Queanbeyan. She graduated from CIT in 2015, after obtaining Certificate IV in Veterinary Nursing, Amy has three rescue dogs Timmy, Max and Honey, she enjoys walking and photographing the trio with her husband, Tony. Amy adores all creatures great and small and hopes to advance her nursing skills further particularly in surgery and emergency nursing. Jenneane joined our team in 2018 after moving from Queensland to Canberra with her partner. She has completed her Certificate IV in Vet Nursing after working in administration roles in various organisations. Jenneane has an affinity for all animals, with a passion for helping and healing. In her spare time, Jenneane enjoys cycling, kayaking, reading and hanging out with her Dobermann, Milo. Amelia began her veterinary nursing certificate IV in 2017 and hopes to be finished in the next couple of months. In her free time she loves to go home to her parent’s property in Braidwood to spent time with her two short haired border collies “Davey” and “Rosie” as well as her large flock of bantam Wyandotte’s. Her dream is to continue working as a veterinary nurse and to one day have a small scale sustainable farm providing local cafes and restaurants with fresh produce. Kirsten was born in Canberra and has been in the area her whole life. 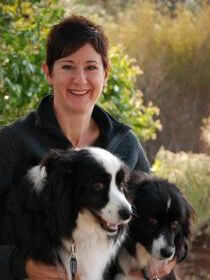 Kirsten has a Diploma of Applied Science in Animal Technology, Certificate IV in Veterinary Nursing, Certificate IV in Training and Assessing and a Bachelor of Agriculture. 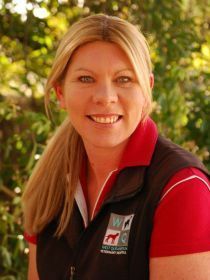 Before joining the West Queanbeyan team in January 2010, she worked at the ANU as an Animal Technician, Training Co-ordinator and Supervisor for 7 years. Kirsten loves to socialise with friends, go to country races, water-ski and just enjoy the outdoors. She has a horse called Bella and has two cats with her partner; Bullet and Tiger. 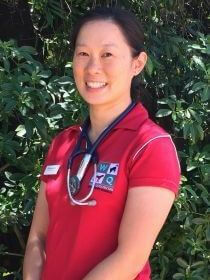 Lena joined our team in 2008, after obtaining her Certificate IV in Veterinary Nursing in Canberra in 2007. Prior to her Veterinary Nursing career she had a long career in the Public Service with a HR background. Lena is currently furthering her studies by completing a Veterinary Nursing Management course. Her interests outside of work are shopping, reading, renovating and her love for horses and horse riding. Lena is happily married with 2 children and they love to help with the gardening, go antique shopping and socialise with friends and pets. Lena has a ball obsessed Jack Russel Terrier named Max, 2 cats; Lucky and Frankie and Wrangler the horse. Holly was born in Sydney, moved to Burra and grew up in Canberra. 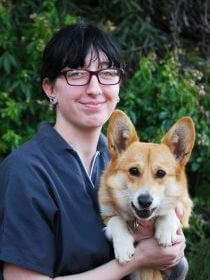 Holly joined our team in 2008, she is a qualified Veterinary Nurse with a Certificate IV. Holly enjoys reading, shopping and anything horse associated. Holly loves her music, the theatre, concerts and music festivals. Holly has a black bouncy labrador Nero, a cat named Ember and a horse called Fez.